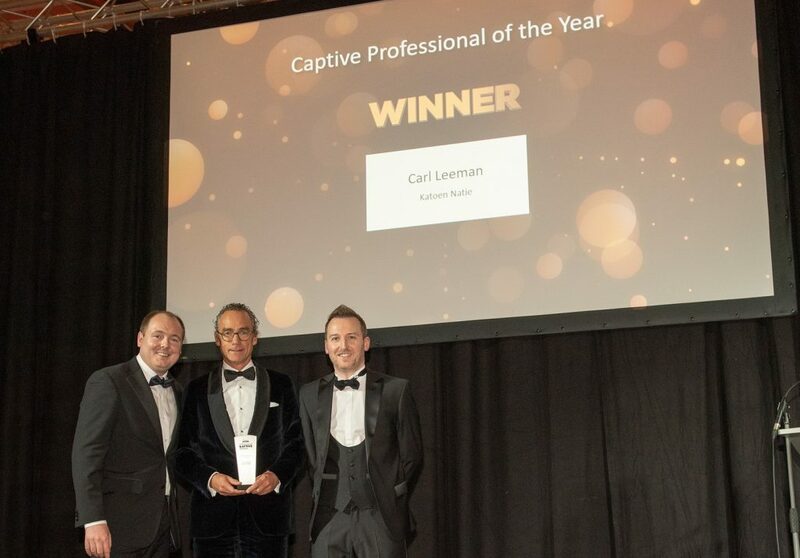 BELRIM is proud to announce that Carl Leeman, Vice-President of BELRIM and Chief Risk Officer at Katoen Natie, was awarded the Captive Professional of the Year 2018. Our sincere congratulations to Carl, former FERMA Board member and leader of the captive project group creating the FERMA Guidelines for BEPS on captive (re)insurance arrangements. Droese, formerly the risk and insurance manager at Deutsche Bank, is a founder of the European Captive Insurance and Reinsurance Owners Association (ECIROA) and remains influential within the association and its biennial conference, the European Captive Forum. Carl Leeman, chief risk officer of Katoen Natie and key to FERMA’s Base Erosion and Profit Shifting (Beps) intiatives over the past 18 months, took home the Captive Professional of the Year prize while Gerjan Delhaas, corporate insurance manager at Unilever, was recognised as the Rising Star. Marsh Captive Solutions won Captive Manager of the Year, while Guernsey won the Non-EU Domicile of the Year award and Luxembourg were recognised as EU Domicile of the Year. Find the FERMA Publications here.